P.A.R.O.S.H. 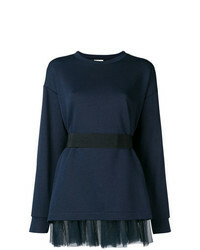 Tulle Trim Jumper £251 Free UK Shipping! P.A.R.O.S.H. 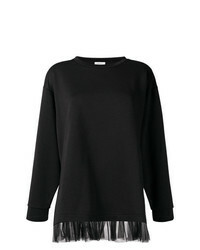 Tulle Trim Jumper £153 £254 Free UK Shipping! P.A.R.O.S.H. 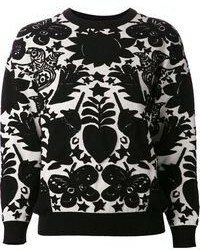 Crew Neck Jumper £303 £433 Free UK Shipping! P.A.R.O.S.H. 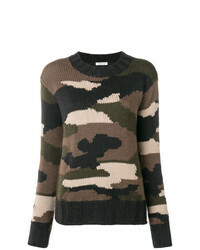 Camouflage Sweater £185 £284 Free UK Shipping! P.A.R.O.S.H. Camouflage Sweater £147 £295 Free UK Shipping! P.A.R.O.S.H. Feather Trimmed Jumper £100 £250 Free UK Shipping! P.A.R.O.S.H. 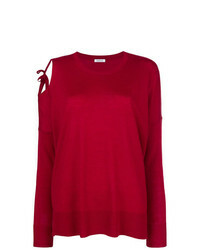 Cut Out Shoulder Sweater £121 £173 Free UK Shipping! P.A.R.O.S.H. Cut Out Shoulder Jumper £173 Free UK Shipping! P.A.R.O.S.H. 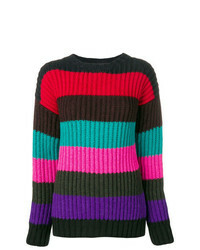 Striped Sweater £202 £337 Free UK Shipping! P.A.R.O.S.H. 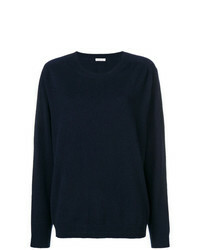 Loose Fit Jumper £307 Free UK Shipping! P.A.R.O.S.H. Feathered Jumper £258 Free UK Shipping! P.A.R.O.S.H. 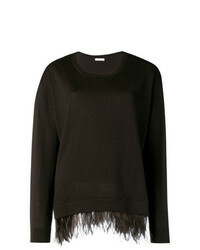 Ostrich Feather Sweater £225 £265 Free UK Shipping! 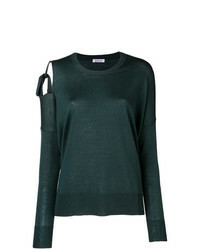 Women's Crew-neck Sweaters by P.A.R.O.S.H. Купить женский свитер с круглым вырезом P.A.R.O.S.H. - модные модели свитеров с круглым вырезом Comprar un jersey con cuello circular P.A.R.O.S.H. Comprar un jersey con cuello circular P.A.R.O.S.H. Modische Pullover mit einem Rundhalsausschnitt für Damen von P.A.R.O.S.H. für Winter 2019 kaufen Acheter pull à col rond femmes P.A.R.O.S.H. Comprar un jersey con cuello circular P.A.R.O.S.H. Maglioni girocollo da donna di P.A.R.O.S.H.